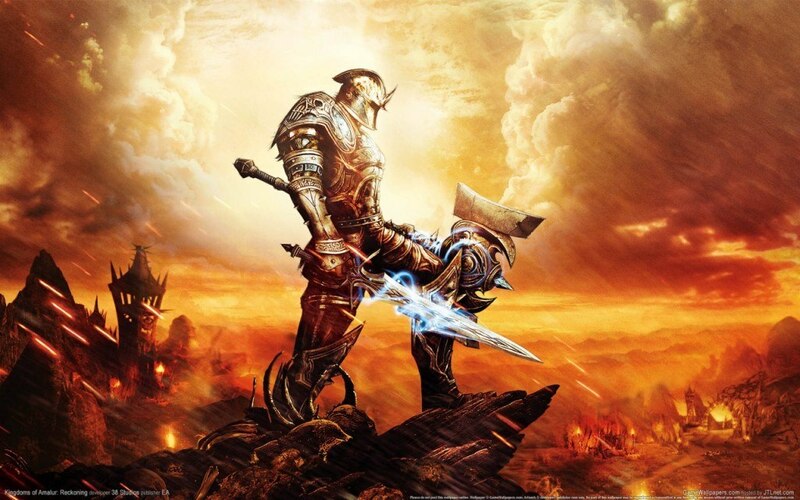 So it appears as though the Kingdoms of Amalur auction will not be taking place on the 13-14 of November as was expected, but will be delayed to some time in December. The news comes via Gamespot, who approached Nick Jimenez, executive vice president of auction organizer Heritage Global Partners. According to Richard J. Land, the lawyer charged with selling off the studio assets, the interest in the various intellectual properties up for auction is greater than was expected. As such, he’s requested a postponement of the auction for a few weeks from the court. 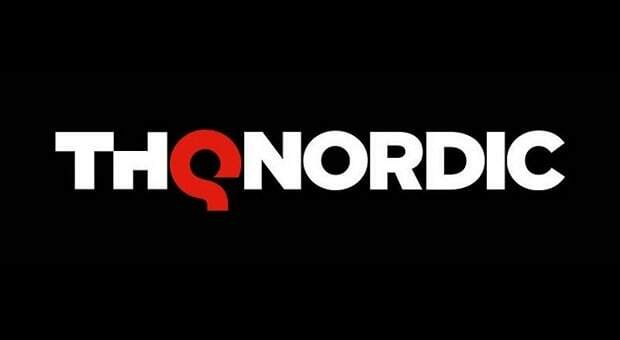 Proceeds from the auction will be going to the state of Rhode Island, who now own the franchises after 38 Studios and Big Huge Games declared bankruptcy. Some of the big items up for sale are the rights to a Kingdoms of Amalur sequel, Rise of Nations and the Big Huge Games Engine. Personally I hope the IPs go to someone who can make something of the franchises. I love Rise of Nations back in the day and even enjoyed Kingdoms of Amalur. These IPs don’t deserve to be bought then sit on a shelf for all of eternity.